Professional service, personal style and indulgence are Stylist Hairstyling Bar's trademarks. Set in the heart of Bondi's fashion strip our interior is modern yet relaxed. You can enjoy an espresso, wine, beer or bubbles whilst browsing the latest magazines or simply sit back relax and breathe the ocean air. Our stylists are highly trained, passionate and friendly. Established in 2005 we are at the forefront of the latest fashions for women, men and children. Welcome to Stylist Hairstyling Bar. Your host, Eitan Mizrachi. Australian online hair loss clinics for doctor prescription hair loss treatment. We provide the most effective hair loss treatment in Australia to stop thinning hair without hair transplant surgery. We are discreet, affordable and clinically proven. 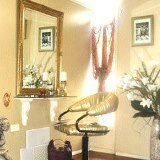 Boutique salon in Bondi Beach specialists in balayage and blonde colouring plus the BONDI BLOWOUT. Summa Knox at Bondi Beach is a beautiful light and airy space directly across the road from the beach. Originally Loft Hair in Darlinghurst our team are renoun for their involvement in Fashion week, various photoshoots and educating within our industry. We are continuously striving to be amongst the best in our industry and deliver an unforgettable service and experience to our clients. 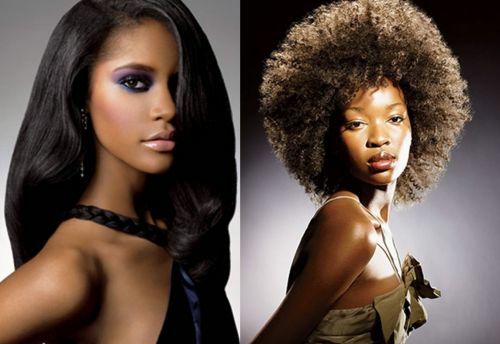 We are an online store available to the public and salons selling over 900 different types of hair extension products. We are located at 271 Old South Head Road, Bondi Beach offering Sydney residence local urgent pickups (by appointment only. SMS/Call 0414698 441 Monday - Sunday from 10am - 8pm). We understand our clients need their hair extensions fast. We focus on daily shipping including daily express posting to all states within Australia. Order before 2pm and it will be shipped same day. Or SMS/Call 0414 698 441 to make an appointment to buy from our showroom We speciliase in various types of hair extensions including: - clip in human remy or synthetic hair extensions - human remy mico loop ring hair extensions - human remy I tip (stick tip) hair extensions - U Tip (nail tip) human remy hair extensions - Weft (track hair extensions - Virgin Remy / Remy hair - Hair Buns, pony tails - hair extension tools OVER 900 products. We don't just sell one brand. We sell various brands and qualities. Ask us about the product and quality you need. Many different lengths, colours, thicknesses and qualities to choose from. 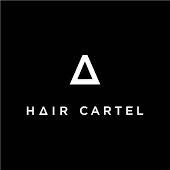 We can provide specialist advice on hair extensions. We offer free exchanges and refunds on our products. Please SMS/Call us on 0414 698 441 NOW!